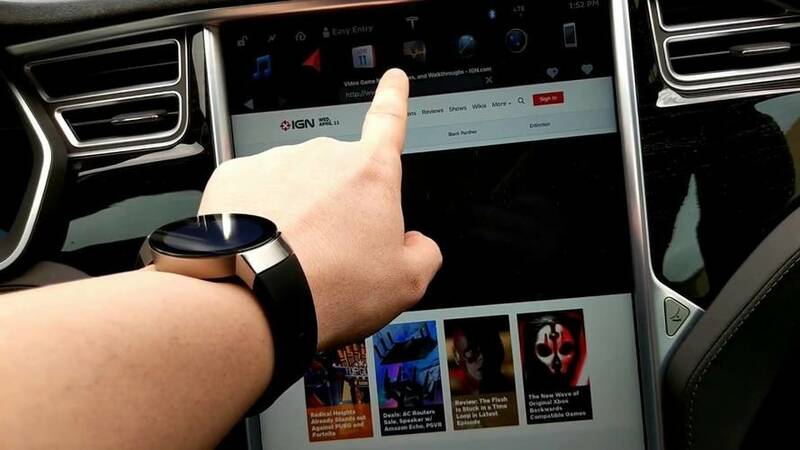 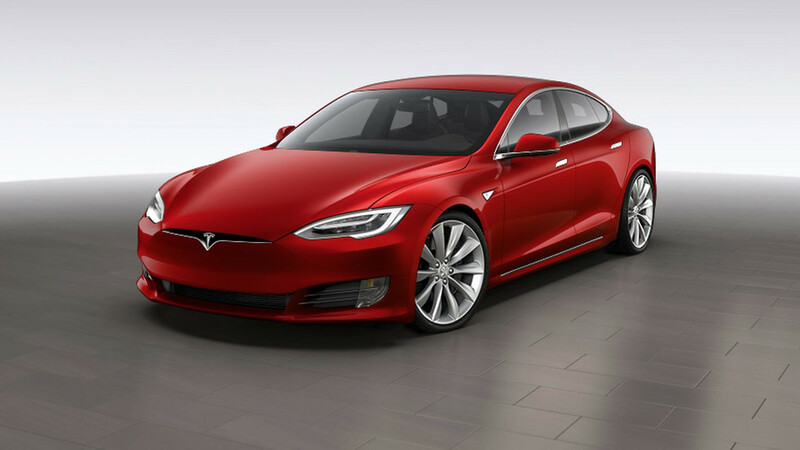 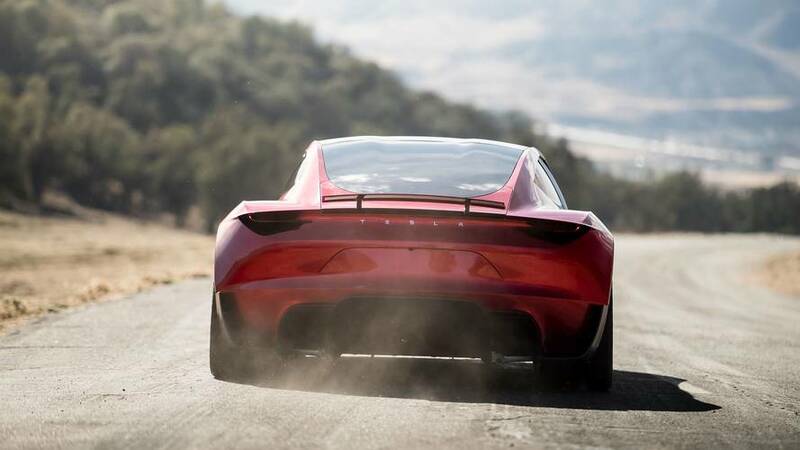 We’ve waited quite some time for Tesla‘s new browser to arrive, and apparently, it was worth the wait. 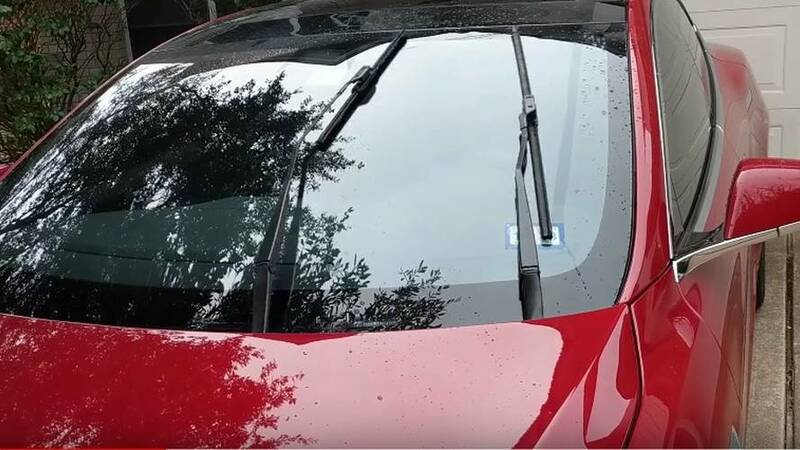 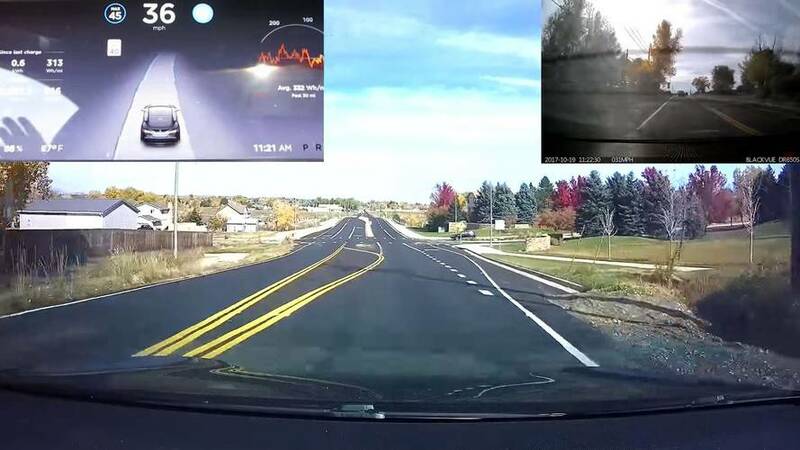 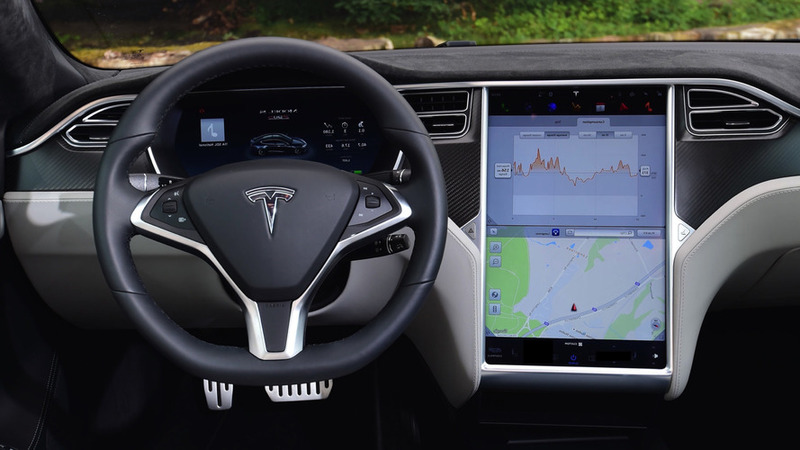 The latest over-the-air software update for Tesla cars with second-generation Autopilot (Autopilot 2 or AP2) is finally introducing automatic wipers. 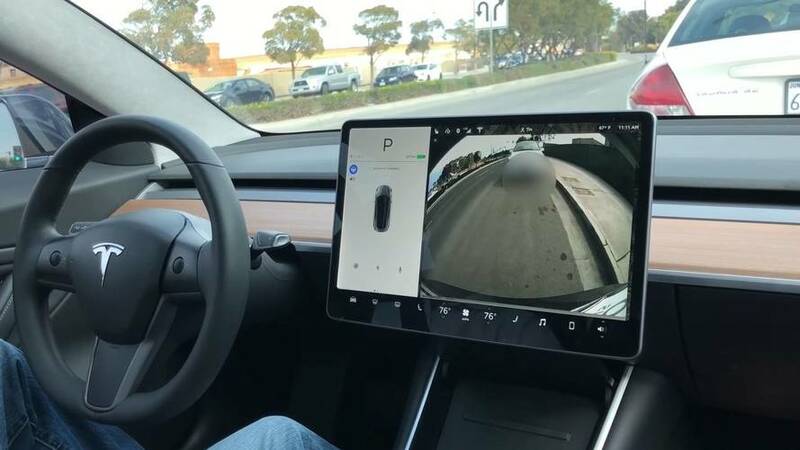 Soon you’ll be able to command your Tesla Model 3 almost entirely by voice, says CEO Elon Musk. 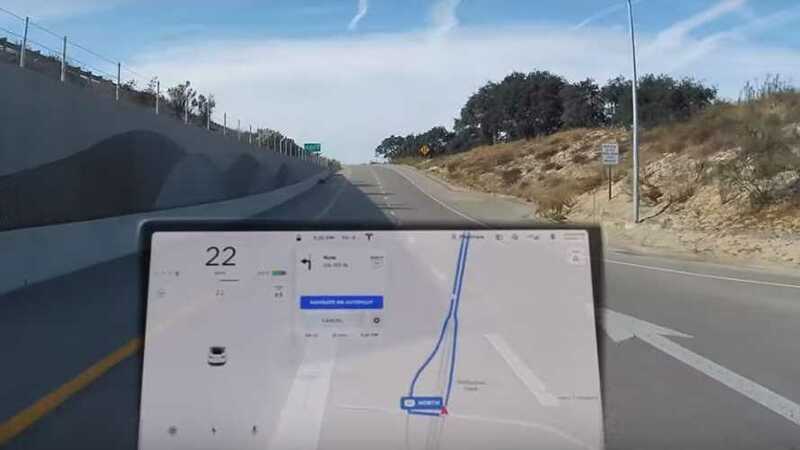 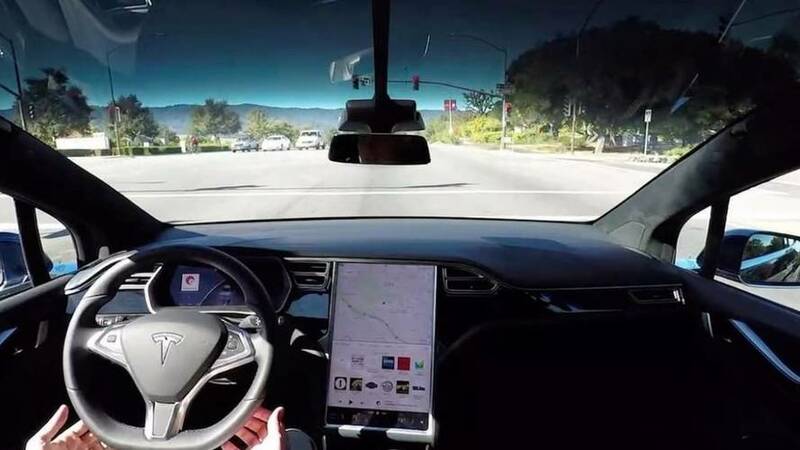 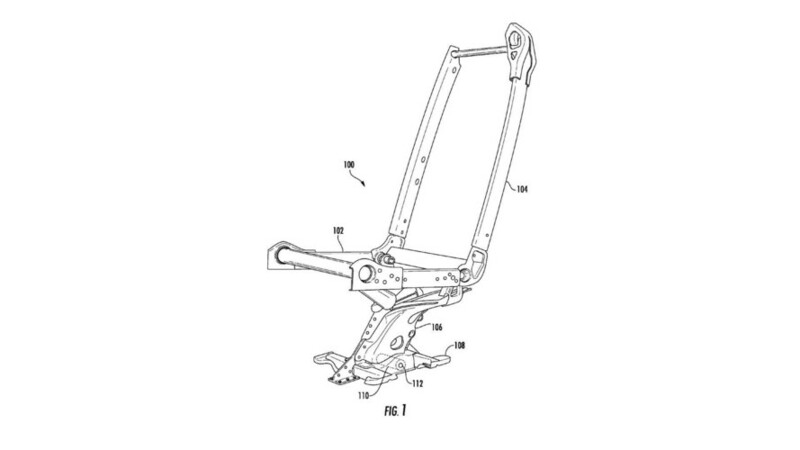 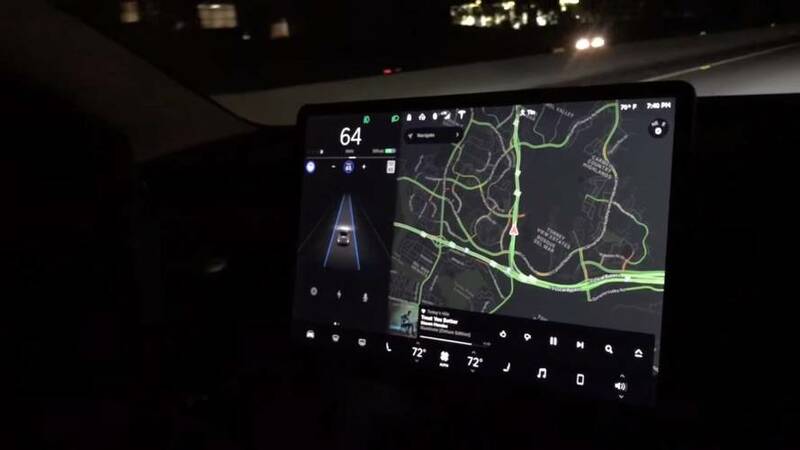 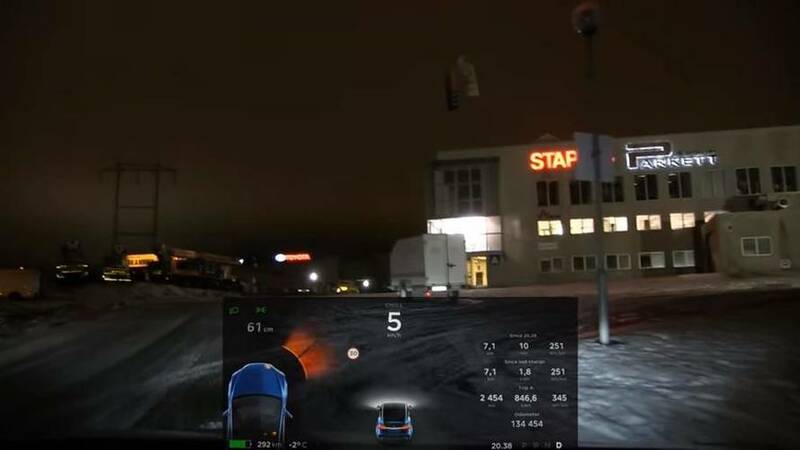 Tesla’s upcoming highly advanced navigation system may be a necessary step toward Full Self Driving capability. 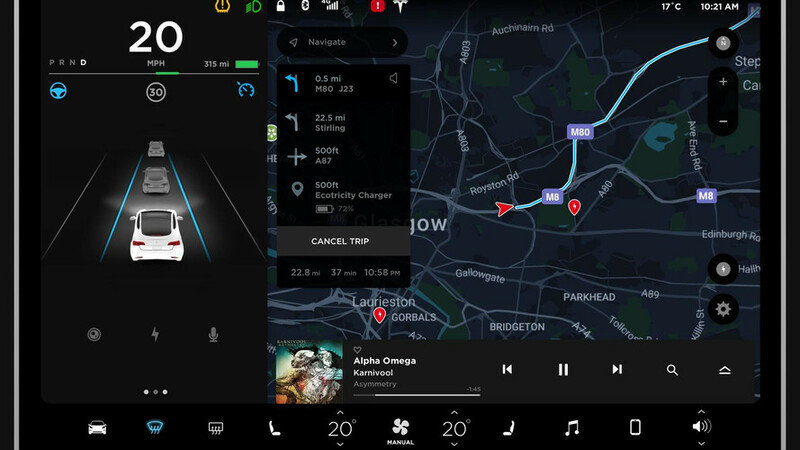 Tesla Model 3 User Interface With Gesture Controls? 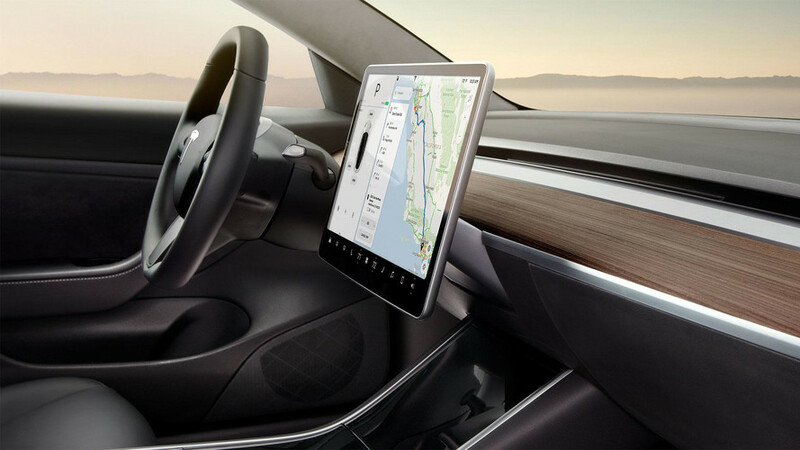 What if the Tesla Model 3’s already all-encompassing touch-screen display responded to gesture controls? 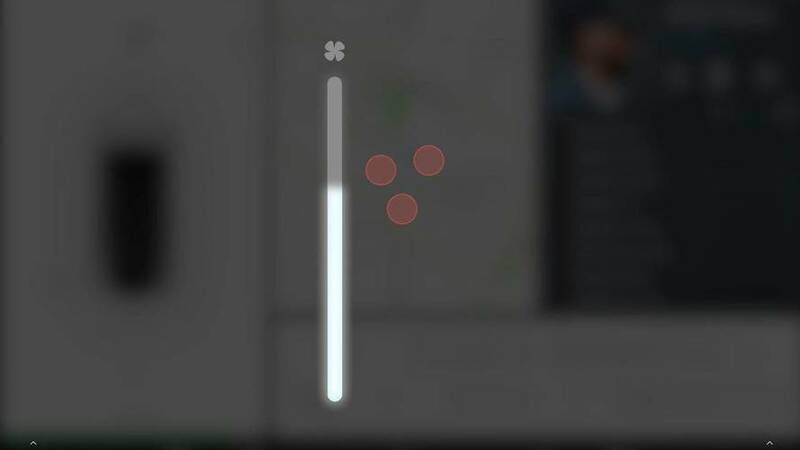 Everything you want to know about the Model 3's interface is in this video. 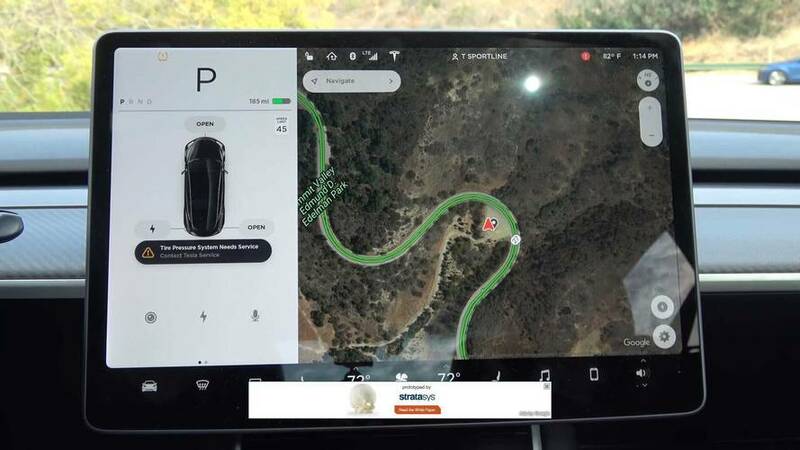 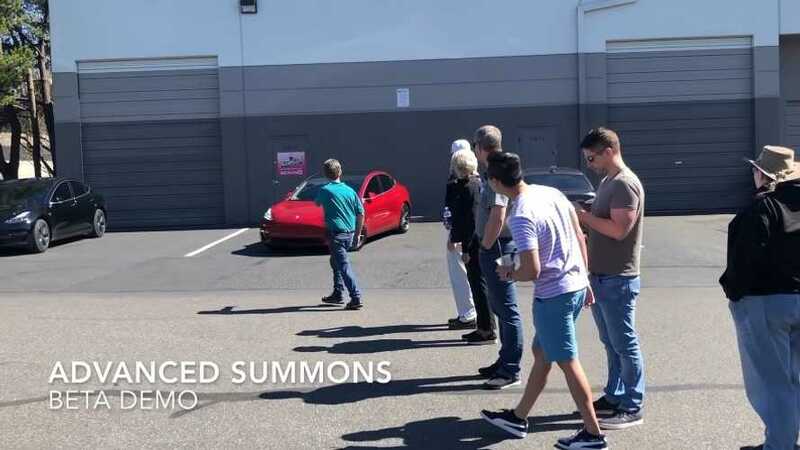 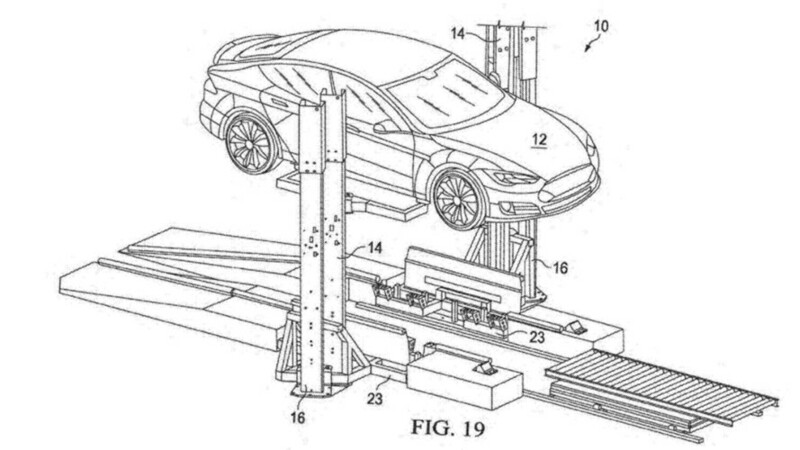 Some important, basic features were missing from the Tesla Model 3 during the early launch, but now, updates are continually addressing those issues.